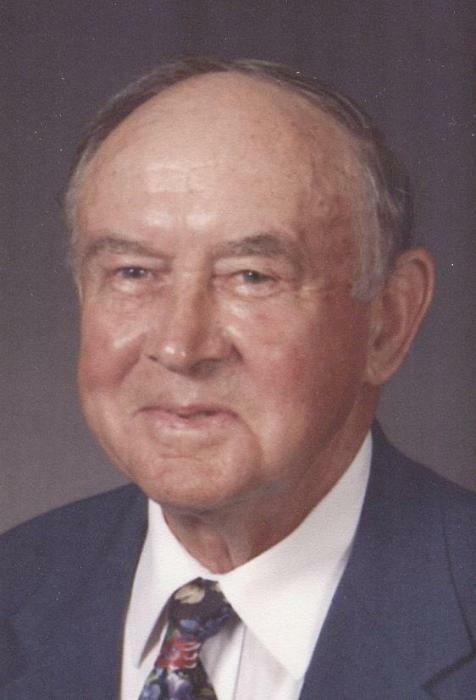 Martin J. Schumacher, Sr., 97, of Barnesville passed away at his home on Wednesday, February 6, 2019 surrounded by his family. He was born on February 24, 1921 in Woodsfield, Ohio to the late William and Mary (Alig) Schumacher. Visitation will be held on Friday, February 8, 2019 from 3-8pm with a Vigil Service at 7:30pm at Campbell-Plumly-Milburn Funeral Home, 319 N. Chestnut St., Barnesville, Ohio. 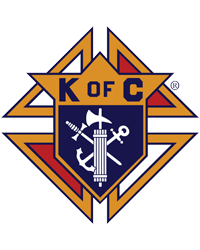 Mass of Christian Burial will be held on Saturday, February 9, 2019 at 10am at the Assumption Catholic Church in Barnesville. Burial will follow in Assumption Cemetery in Barnesville, Ohio.